Hamsters' eyesight is very poor. 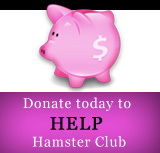 Hamsters mainly rely on the hearing and smell senses. 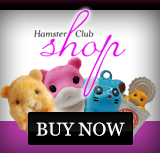 Hamsters can become very tamed and after a few months they can recognise their name! One human year = 25 hamster years.